Dr. Kyle Utley was born and raised near Gadsden, TN and graduated from Crockett County High School in 2001. He received his Bachelor of Science in Biology from Union University in 2005 and then received his Doctorate of Optometry from Southern College of Optometry in Memphis, TN in 2009. Dr. Utley completed an internship at Southern Eye Associates in Memphis, TN where he received extensive training in treatment of ocular disease, pre/post operative treatment, and co-management of Lasik eye surgeries. His second internship was at Eye Care Group in Jackson, TN where he was trained in the primary care setting. Dr. Utley is a member of the American Optometric Association, the Tennessee Optometric Association, and the Northwest Tennessee Optometric Association. 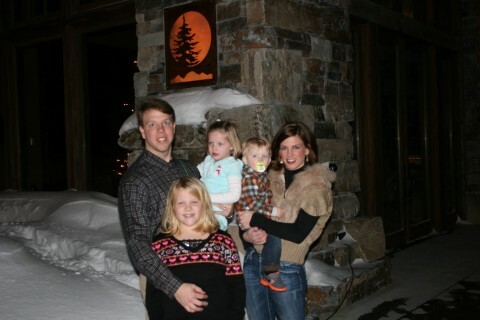 Dr. Utley currently resides in Alamo, TN with his wife Kelli and their three boys, Max, Mase, and Myles. Dr. Lee Nicholson was born and raised in West Tennessee and graduated from Milan High School in 1996. He received his Bachelor of Science degree in Chemistry from Union University in 2000 and received his Doctor of Optometry degree from Southern College of Optometry in Memphis, Tennessee in 2004. He completed internships at West Tennessee Eye and at Southern Eye Associates where he received extensive training in glaucoma and cataract management and in Lasik eye surgery. Dr. Nicholson then began working in the West Tennessee area and in 2009 began seeing patients in Humboldt at Professional Eye Care Associates. He is certified in the treatment and management of eye diseases and has completed post graduate courses in retina, cornea, glaucoma and laser vision correction. He is a member of the American Optometric Association, the Tennessee Optometric Association and the Northwest Tennessee Optometric Association. He serves on the board of the Baptist Hospital in Huntingdon, Tennessee and on the city of Huntingdon Industrial Board. 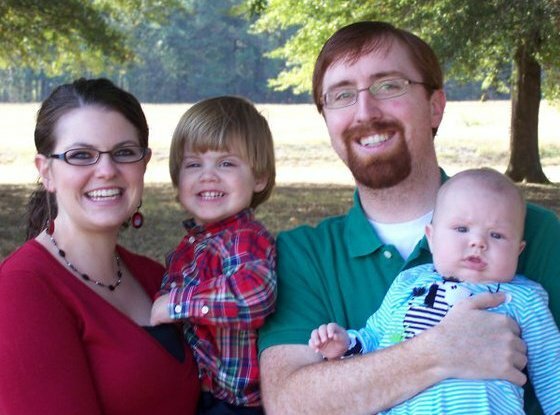 Dr. Nicholson currently resides in Jackson, Tennessee with his wife Ashley and three children Georgia, Finley and Nash. Lunch hours are from 12:00 – 1:00.